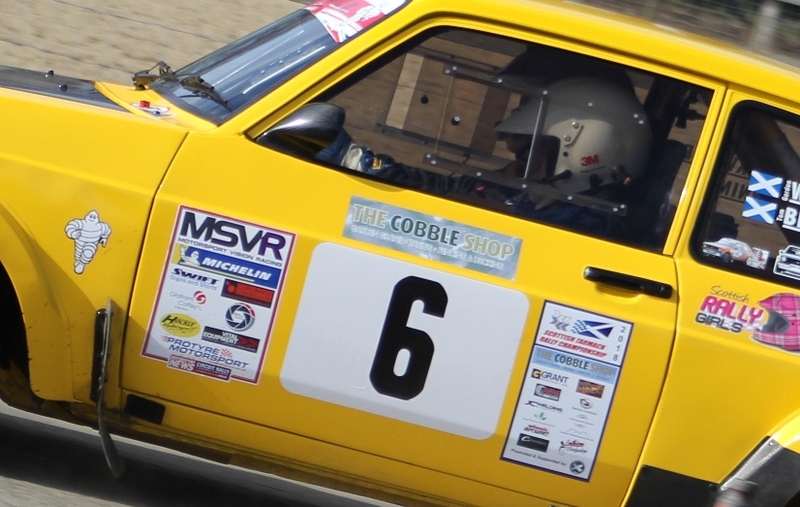 That's the two reports from the Summer Stages at Crail and the Summer Junior Stages now in the on-line mag and both written by others in the absence of your regular reporter, so no foties either! Many thanks to David and Digby for their support. Normal service will be resumed at Machrihanish - unless readership numbers rise and David and Digby will be back by popular demand.